You failed recently but did ok on BOOK NOW test and need a quick re-test. 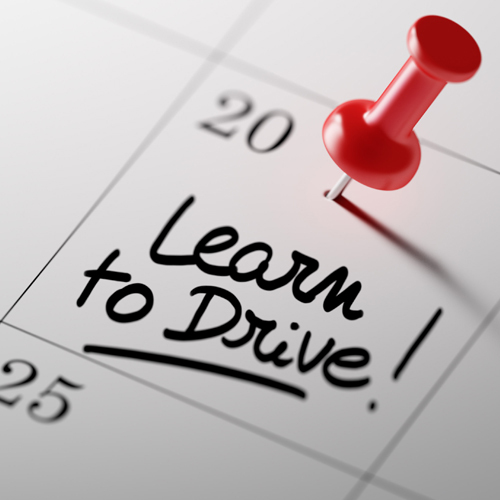 You have done a lot of driving lessons and feel pretty close to test standard. You have been at test standard but not driven recently.